This has been one of my favourite Christmas crafts ever since I was a child. 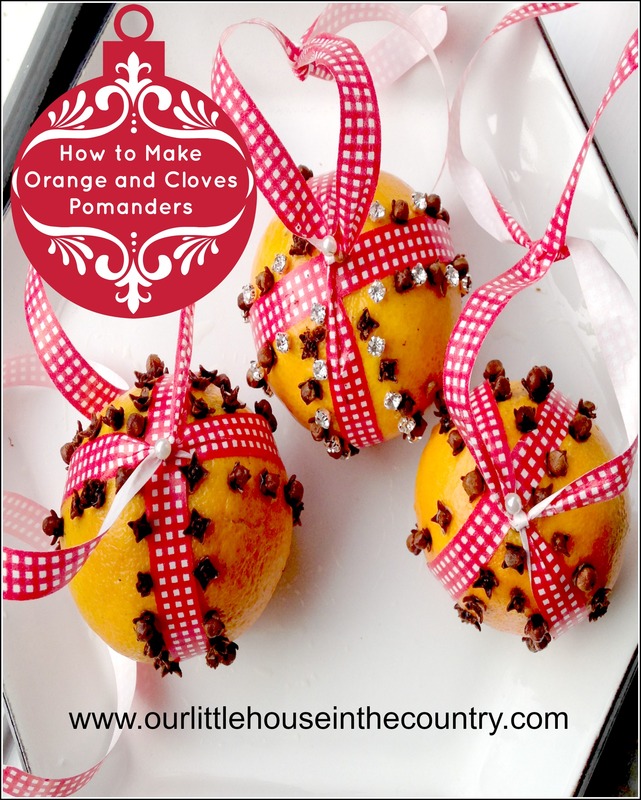 Orange pomanders are great decorations for kids to make and they smell absolutely amazing! 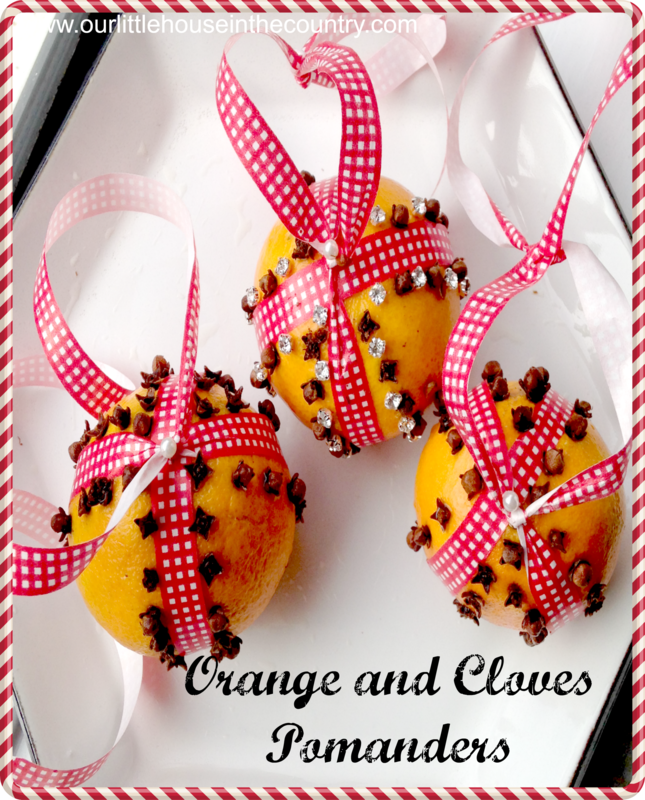 How to Make Orange and Cloves Pomanders – a simple Christmas craft for kids. These simple yet pretty little decorations are perfect for little hands to make and are a lovely tradition to start as a family. Both of my children (5 and almost 3) were able to make these with little or no help (I helped to secure the ribbons) and we have lots of festive fun doing this activity together. secure a ribbon around the orange or clementine as shown in the pictures. to stop the ribbon slipping while Doodles (5) and Oodles (2) were inserting the cloves I secured it with a pin at the top where the ribbon crosses over. insert the cloves along each edge of the ribbon. Alternatively insert cloves all over the orange skin between each ribbon, the cloves can be a little sore on little fingers so it may be easier for younger children to just push them into the orange along the ribbon edge. to add a little sparkle or more colour, alternate cloves with pins. display in a bowl or basket or hang from twigs or Christmas tree. Beautiful yet so so simple! Have lots of festive fun! I have been merrily pinning lots and lots of great decorations for kids to make. You can browse through these fantastic ideas on my board – Christmas and Winter Holidays, you’ll also find lots and lots of festive crafts, recipes, books and activities for all the family! I made these as a child, and they always made me think of Laura Ingalls getting an orange in her stocking at Christmas. 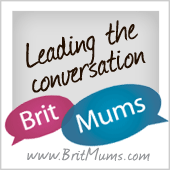 I love the way you’ve added ribbon – and I think I will try them this year with my girls. Thank you for the memories! I really love the little sparkling ones. This would add a nice touch of color to my tree seeing how it’s normally all silver.